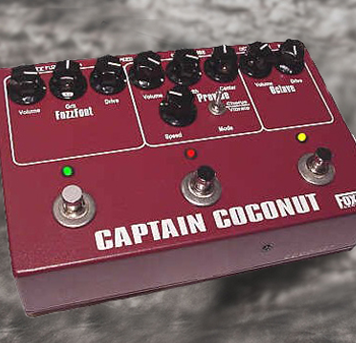 Explore classic Foxrox pedals from the past. Click below to view each product's original features. You can also download the owner's manual on each page. 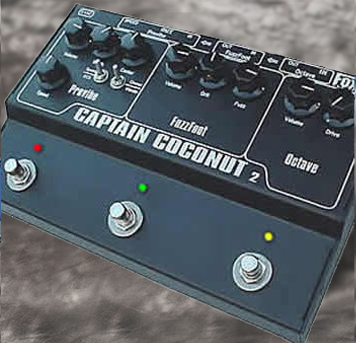 Octron is an analog octave pedal. 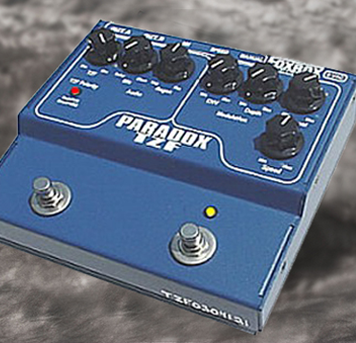 It's an organic effect that responds to your playing style/technique, and it takes on a new life when put through other effects. 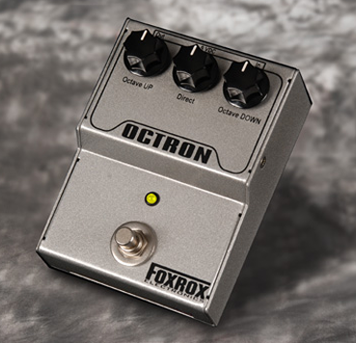 Octave up, down, clean with a little of each mixed...dial in just a hint of octave or make Octron your octave monster!